Budget-savvy shoppers flock to Marshalls to score deals on clothes, shoes, household items, and plenty more. If you are planning a trip to Marshalls and want to hit the store later in the day, knowing what time Marshalls closes is essential. Otherwise, you may arrive only to find the doors are locked, get nasty looks from staff who are preparing to close the store or get unceremoniously ushered out of the store before you are done shopping. So what time does Marshalls close? What Time Does Marshalls Close? The closing hours of each Marshalls store can vary a bit from one location to the next. Local demand, standard mall or shopping center hours, or other factors can impact store schedules. However, most Marshalls stores use similar opening and closing hours. By and large, a Marshalls location closes at 9:30 pm Monday through Thursday and at 9:30 pm or 10:00 pm on Fridays and Saturdays. On Sundays, the typical closing time is 8:00 pm. It is important to note that some stores are open later. Additionally, a Marshalls location may alter their hours during the holidays, giving shoppers more time to purchase gifts for Christmas, Hanukah, or other gift-giving winter events. 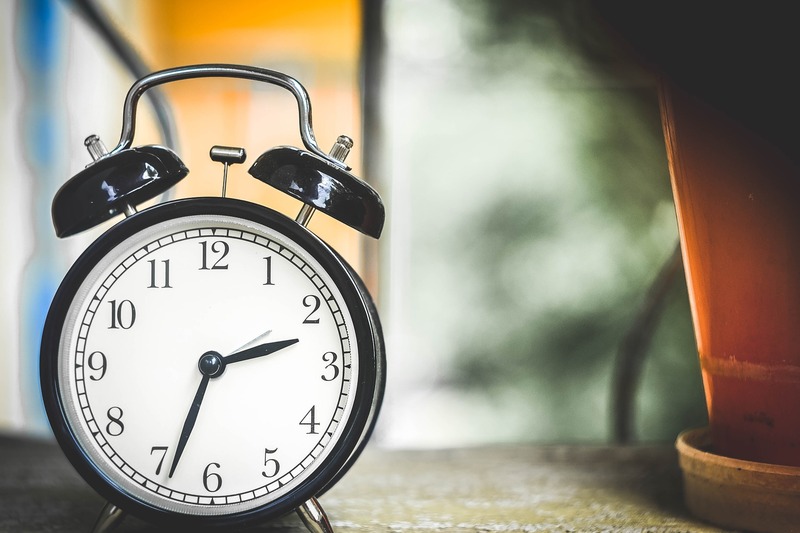 Since there are some variances, it is wise to check with your local store if you want to shop early or late, especially since there are Marshalls locations that fall outside of the schedule above. For example, one store in New York opens at 8:00 am, Monday through Friday, which is far earlier than the usual 9:30 am opening time. Luckily, you can find these details on the Marshalls website using their store locator. If you prefer, you can also call your preferred store and get the information from a recording or a store associate. Marshalls stores are open for most holidays. However, there are some exceptions. There are other situations where a Marshalls may close unexpectedly. For example, inclement weather can lead to closure. Similarly, construction, loss of utilities, or other events can also cause stores to close early, open late, or not open at all on any given day. If you are getting ready to head to Marshalls and want to make sure the store isn’t affected by unexpected situations or weather events, it is always wise to call ahead. By using the tips above, you can spend even less while shopping at Marshalls, ensuring you get the best deal possible on what you buy. Do you love shopping at Marshalls? Tell us why in the comments below. 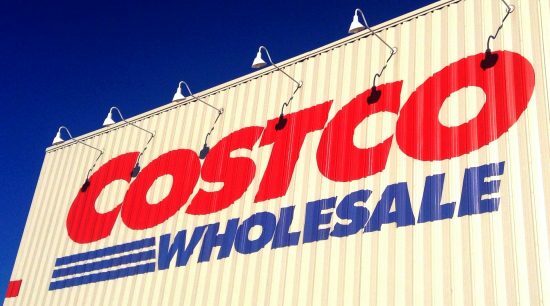 What Time Does Lowe’s Close? 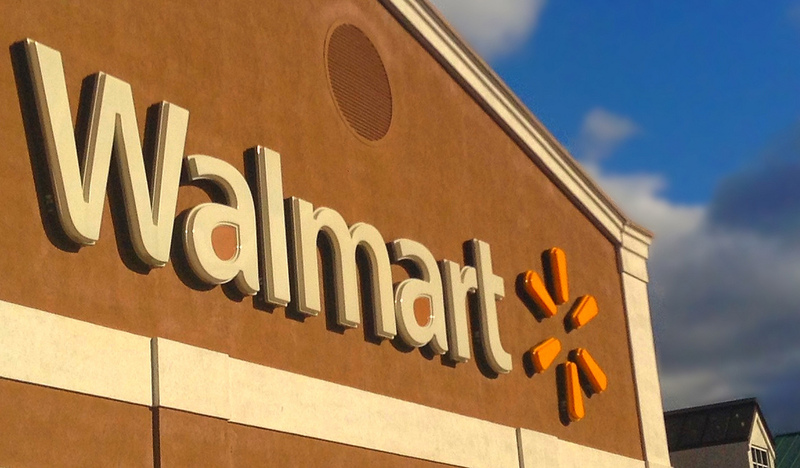 As the largest U.S. retailer, many people rely on Walmart for their basics and household goods. Since it’s the primary shopping spot for many people, it’s important to know on what holidays Walmart closes, and when the store is open. While there are 10 federal holidays throughout the year, these holidays aren’t universal to everyone in the U.S. They only legally apply to federal employees, so even on these holidays, many stores remain open. If you’re planning to head out to the store, here’s this year’s Walmart holiday schedule. Walmart is open every day of the year except Christmas Day. There are some days when their stores open for limited hours (Thanksgiving) and extended hours (Black Friday), but they are open at least some part of the day for most of the year. Some Walmart stores may also have extended hours during the Christmas shopping season. Walmart doesn’t have a standard set of opening hours for all its stores. 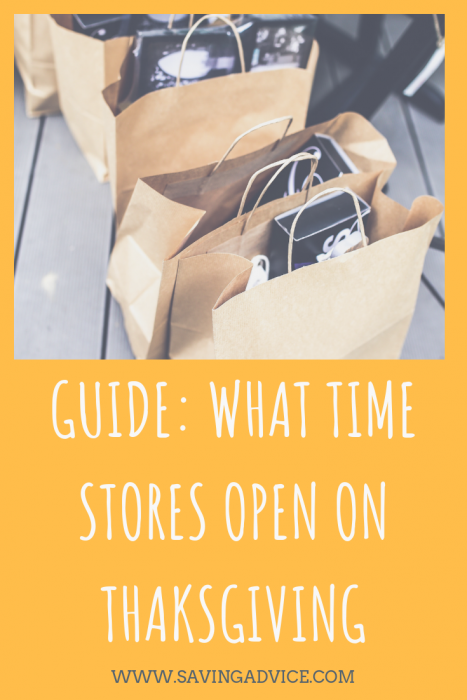 The time Walmart stores are open will vary from location to location. Some are open 24 hours a day, while others have different weekday and weekend hours. The best way to find out the hours of a local Walmart store is to use the official Walmart store locator tool. This will give you the opening hours of each Walmart store. The above information is general information regarding when Walmart stores will be open for business. A variety of incidents can cause exceptions to the above information. For example, specific stores may close due to damage to the store, and there can be closures due to severe weather as well. It’s always best to call and confirm with your store if you have any doubt about it being open or closed. One of the most frustrating things about stores like Target is they don’t publish a holiday schedule of when stores are open and closed. For those who have to make a quick trip to the store for whatever reason on a holiday, not knowing if the store will be open when they arrive can be maddening. To further complicate things, federal holidays aren’t necessarily the same as store holidays. Target corporate chooses whether they are open or closed on each holiday. If you’re wondering which days Target stores are open and when they will be closed, here’s the Target holiday schedule and store hours for 2019. 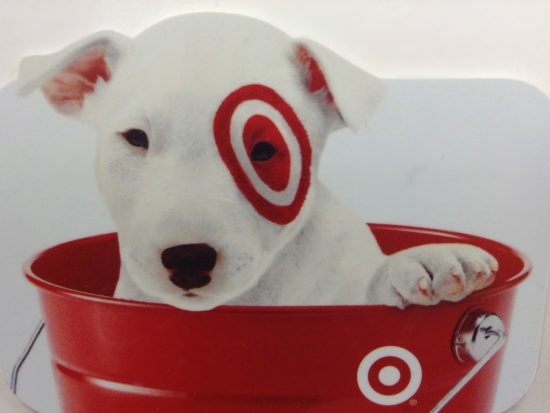 Download a copy of the Target Holiday Schedule here. There are only two days out of the year when Target closes its doors: Easter Sunday and Christmas Day. All of the Target stores are open the other 363 days of the year, although there are days when hours will vary from the typical schedule. For example, Target is open limited hours on Thanksgiving Day and has extended hours on various days during the Christmas holiday shopping season. Target doesn’t have a set store hour schedule which applies to all of its stores. The actual hours of a Target store may vary from location to location. Target does have some 24-hour locations, although most have a closing time each day. Weekday hours and weekend hours may be different depending on the store. The best way to find out the hours of your local Target is to go to their store locator tool. When you find the store nearby, you can check their hours of operation. Stores in larger cities may have slightly extended hours, while stores in smaller towns may have slightly shortened hours. The above holiday schedule includes Target stores’ planned closures. There can also be incidents which force the closure of a store, such as damage or severe weather. If you have any doubt about whether or not a location will be open, or what their store hours are, it’s best to call to confirm. Finally, a lot of people enjoy Target because of the savings but often fail to factor in the value of their time in driving to their local Target location. If you need to shop at Target, but don’t need to physically go the store, Target.com is open 24/7 – and they offer free shipping. You’d be surprised what you can find for a dollar at Dollar Tree. If you ever need anything from Play-doh to body lotion to drinkware, you can probably pick it up at your local Dollar Tree – and for only $1 or less. Because it’s perfect for last minute shoppers, it’s important to be aware of Dollar Tree holiday hours before you head out to stock up on dollar goodies. Monday 8 a.m. – 10 p.m.
Tuesday 8 a.m. – 10 p.m.
Thursday 8 a.m. – 10 p.m.
Saturday 8 a.m. – 10 p.m.
Sunday 9 a.m. – 9 p.m. Note that in addition to the extended hours on Christmas Eve, regular store hours might vary during the holiday season and on certain holidays, depending on the store. 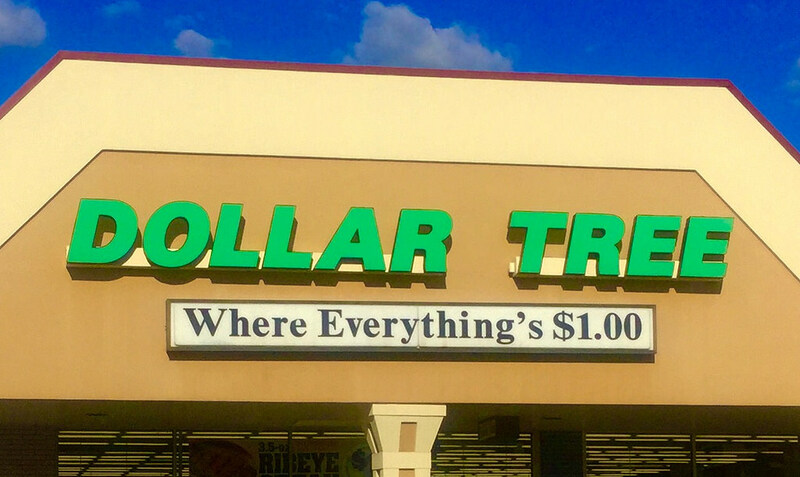 Is the Dollar Tree Near Me Open? For the most part, you can rely on our Dollar Tree holiday hours and schedule if you’re wondering if your local store is open. However, if you want to be absolutely sure, you can check Dollar Tree locations and call first.